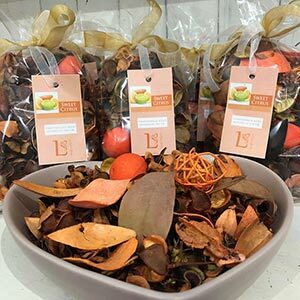 Scented candles, reed diffusers, home fragrance oils & burners, novelty candles and pot pourri. 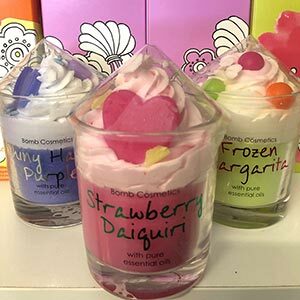 Bomb Cosmetics handmade candles contain pure essential oils, with fragrances that can help uplift moods and enhance emotions. 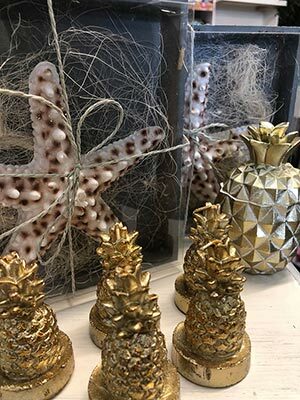 Gorgeous piped glass candles and super cute tins will go straight to the top of your wish list. 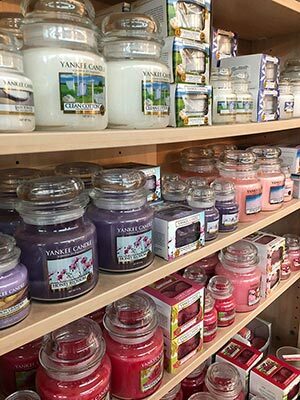 The Yankee Candle Company® is probably the most recognised name in the candle business. Finest ingredients from around the world are used to create evocative, long-lasting scents. 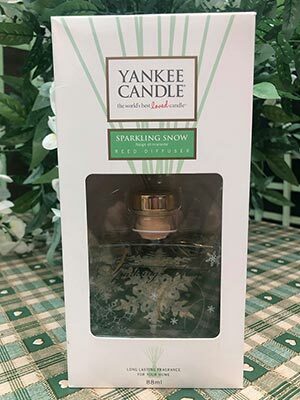 Trust Yankee Candle for authentic, true fragrances that bring your memories to life. Price’s, established 1830, holds a Royal Warrant for Her Majesty The Queen, supplying candles for many Royal State occasions. Price’s Fragrance Range is a fabulous selection of delicate fragrances complemented by beautiful graphic designs.